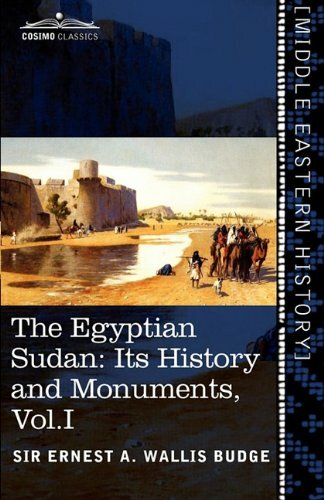 The Egyptian Sudan is a detailed account of early travels and archaeological missions to the Sudan in Egypt. The two-volume series contains illustrations and explanations of the dig sites and artifacts excavated, the history behind the pyramids and temples explored, and the details of the actual trips to Sudan and the scientists who took them. A wonderfully explicit and precise series for anyone interested in archeology and Egyptian artifacts, The Egyptian Sudan is a must-read.